Active in the interior specialty hardware fittings market since 1964. Since its formal founding 1985 we have completed 35,000+ installations. Our fittings mount objects to walls without the typical holes and damage caused by common hardware. Sustainability! 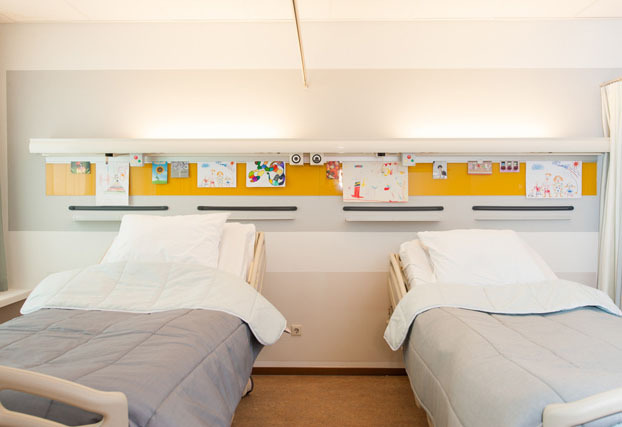 These hanging systems are perfect for displays, and particularly transient displays, however, these also formulate wall–mounted easels, structured bulletin boards, food service announcements, and many other unexpected applications. Add our products to your creative design palette while also reducing facilities maintenance costs. 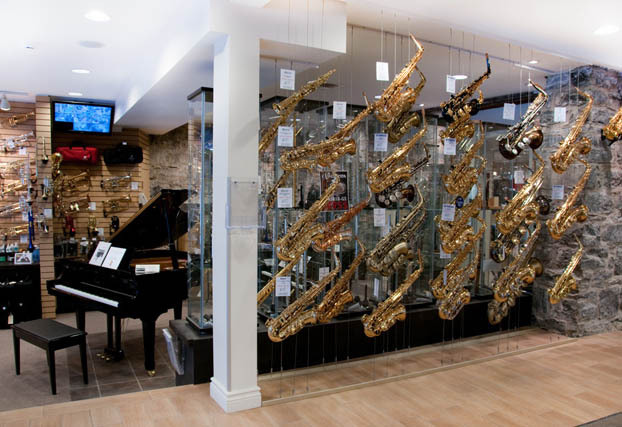 AS Hanging Display Systems maintains a showroom at its location in Brossard, QC, a “south shore” suburb of Montreal. The showroom is convenient to the vibrant and growing shopping/entertainment district known as Quartier DIX30. 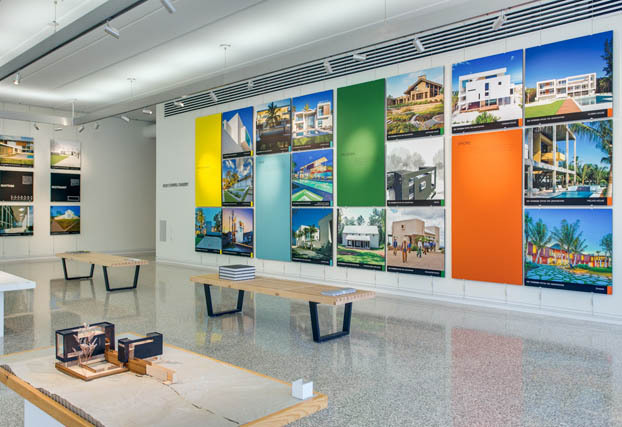 Tensioned cables display architectural renderings at the Sarasota Center for Architecture. 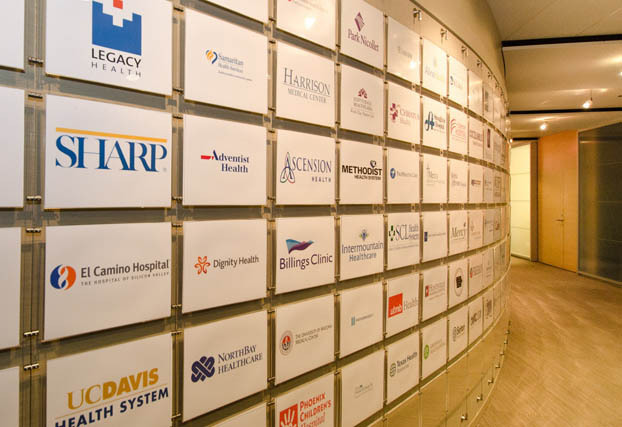 Architectural fittings create modular “brag wall” at HQ reception area. 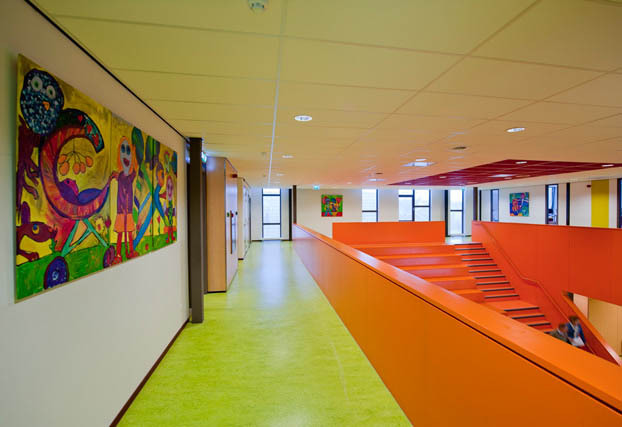 The alternative for cork rail is fastenerless and safe school display rail. 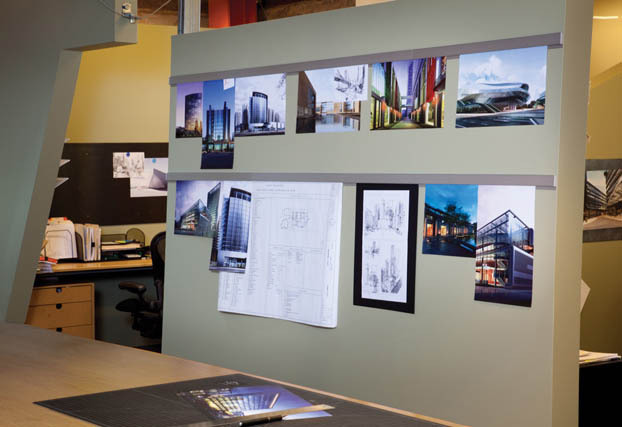 Architectural study samples are held in transient display by Casso® Display Rail. Healthcare display rail displays cards and whatnot in safe and sanitary way. 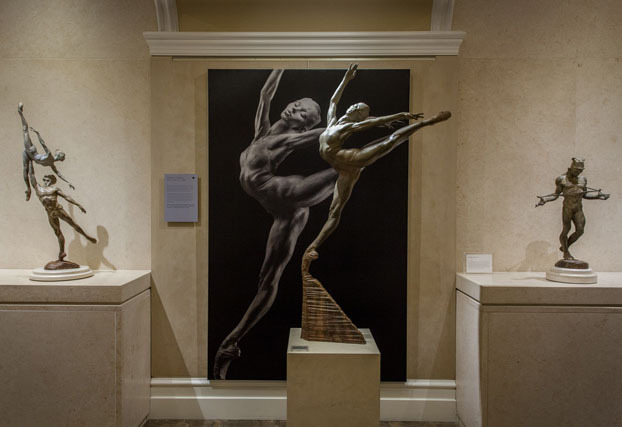 Art rail for curved walls displays all variety of framed/unframed materials. 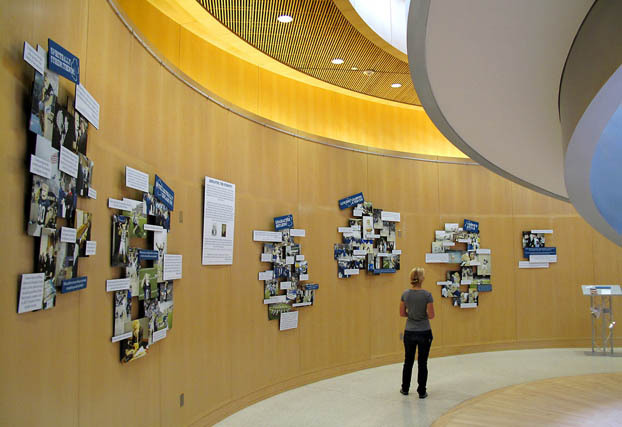 Art hanging system at BYU, Provo campus library adapts to transient display. 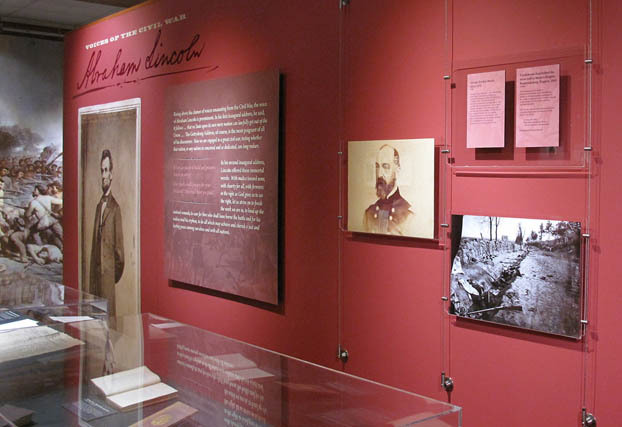 Cable display used for museums and civic centers. 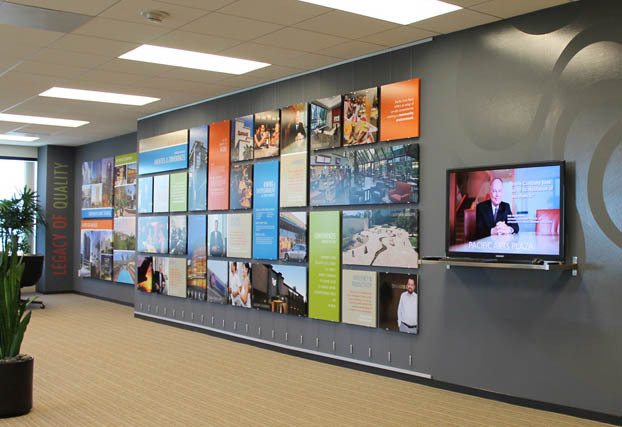 Unframed panel display at leasing offices for Irvine Corporation, Orange County, California. Fittings for store merchandising from AS Hanging Display Systems. 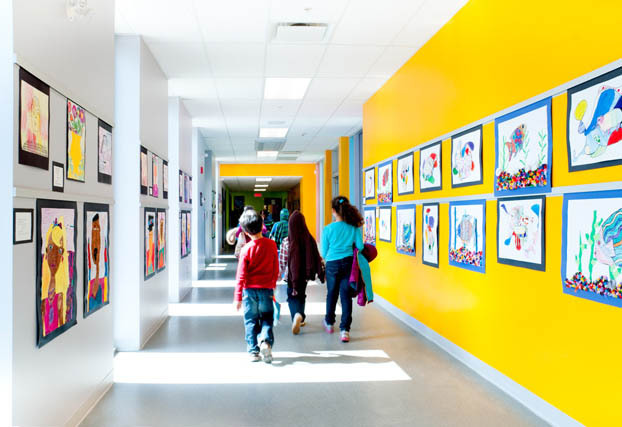 Click Rail System is perfect for the transient nature of school displays. 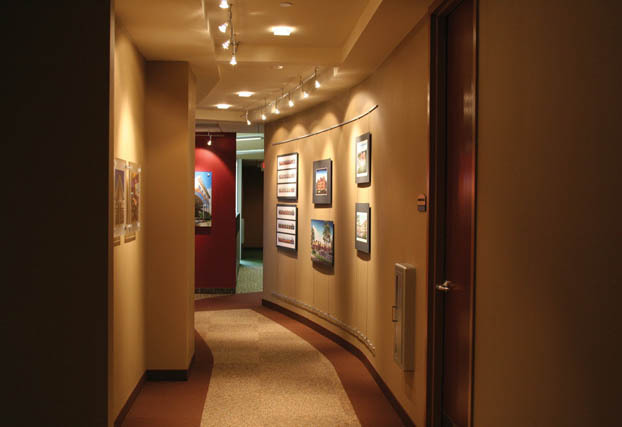 Display tracks may be mounted within wall to create a display reveal. Display Reveal, Pro Side Clamps, Panel Hooks, Secure Gripper Hook, Minify™ Clip, Fixate™ Poster Hanger, Loop Hanger.